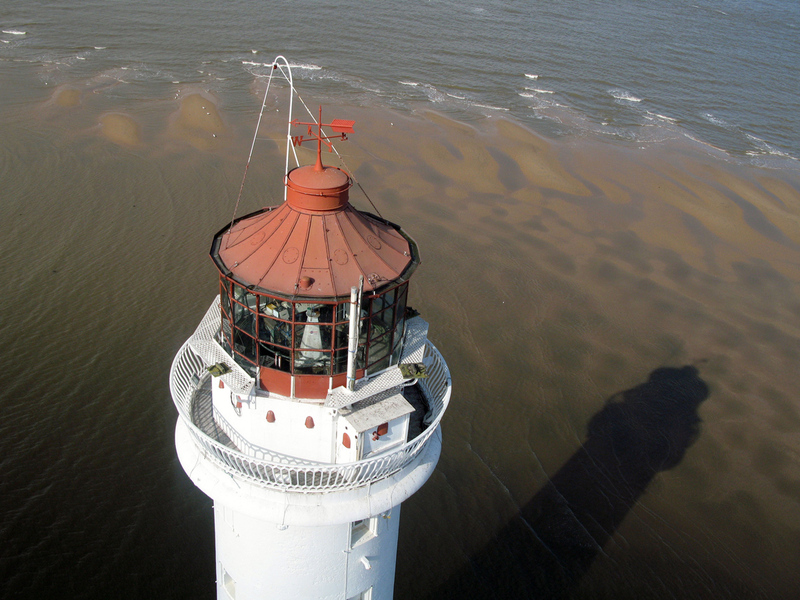 Perch Rock Lighthouse, River Mersey, New Brighton. 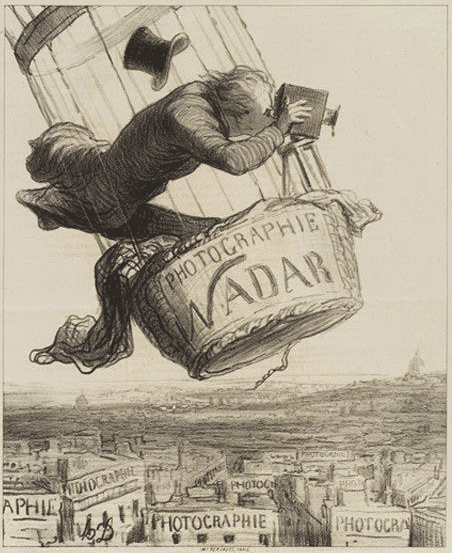 Long before the first photograph was taken man has wondered, just what do things really look like from above? 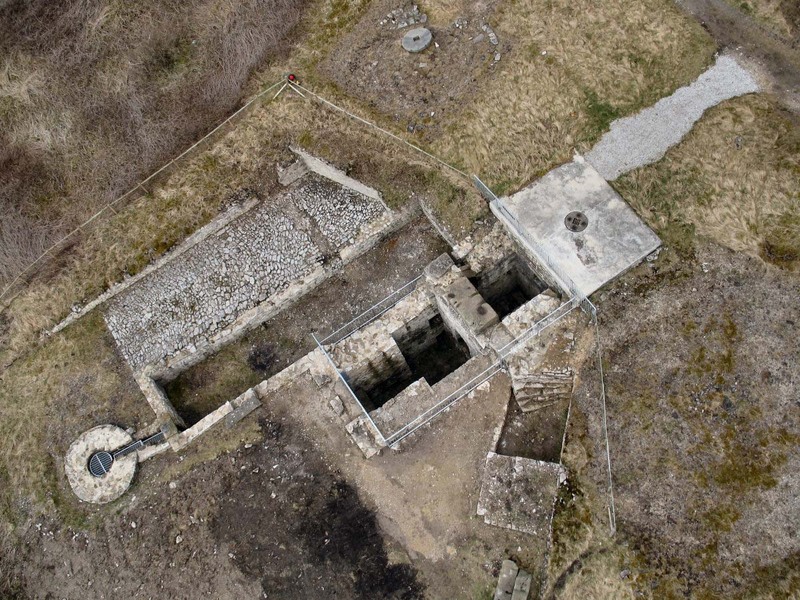 "an aerial view" is an attempt to show you and how you can do this with limited resources. This is the realm of Low Altitude Photography. There are other ways to loft a camera to get that special aerial view. Here are some ideas all of which have their dedicated followers......more. Also how the images are presented and for what uses, such as archaeology, real estate and mapping .......more. High Rake Lead Mine, Surface remains, near Tideswell, Peak District, Derbyshire.